We can use the WORKDAY function to know if a day is a workday or not. 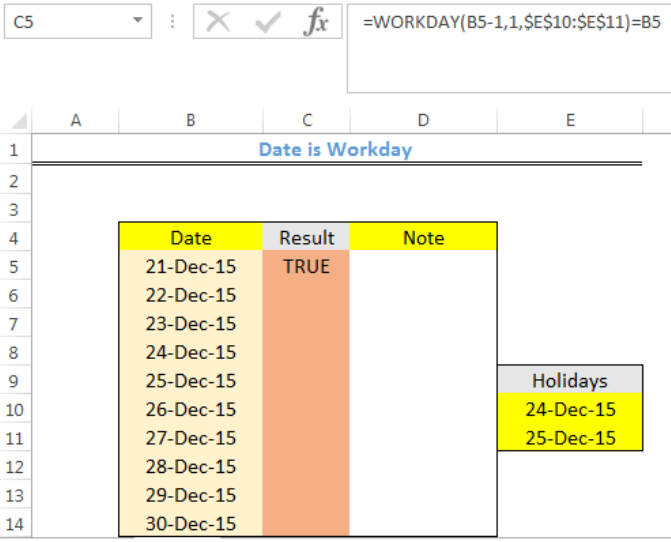 This function calculates defined “workdays” dates in the future or past. It automatically excludes weekend dates and (optionally), holidays. The steps below will walk through the process. 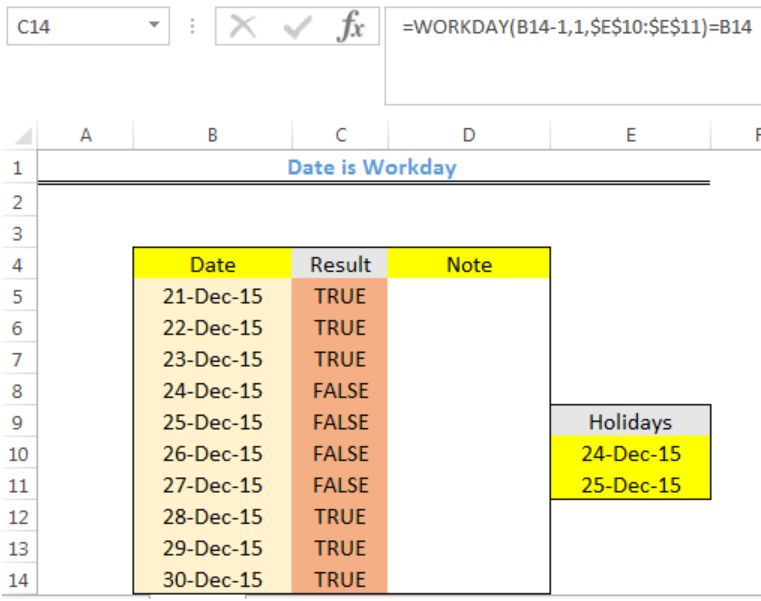 “Date” is the first date in the column and “holidays” is the range of cells with holiday dates. We will double click on the fill handle tool which is the small plus sign you see at the bottom right of Cell C5. 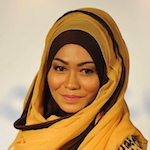 Select and drag down to copy the formula to other cells. This formula returns as TRUE for a WORKDAY. The WORKDAY function goes back by a day and adds 1 day to the result, taking into consideration weekends and holidays. With this, WORKDAY evaluates the start_date. If the date falls on a weekend or holiday, the WEEKDAY function automatically adjusts the date to the next working day. Lastly, a comparison is made between the original start_date to the result of the WORKDAY function. If the result of WORKDAY equals the start_date, the formula returns TRUE, and FALSE if otherwise. 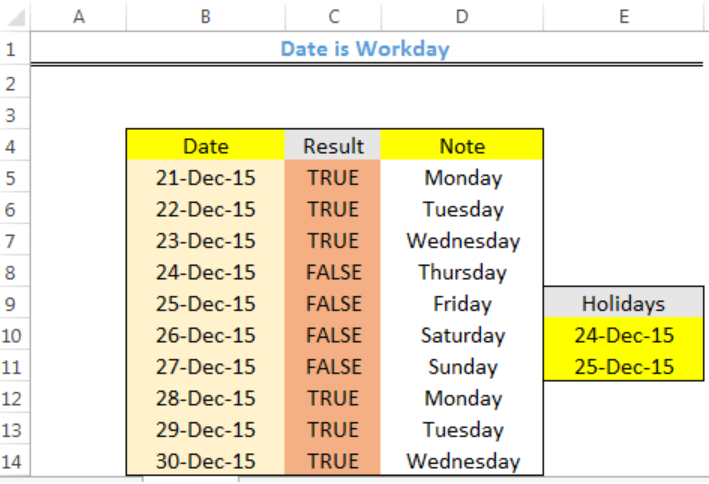 Until recently my Excel online job progress sheet worked perfectly using the WORKDAY function to calculate due-dates. But now for some reason it only returns #VALUE despite the date formats on all columns and rows being the same. Please help? 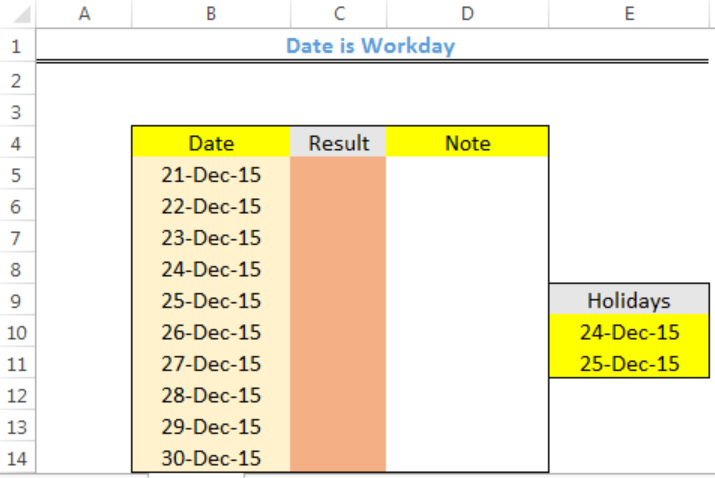 Until recently my Excel online job progress sheet worked perfectly using the WORKDAY function to calculate due-dates. But now for some reason it only returns #VALUE despite the date formats on all columns and rows being the same. Please help? 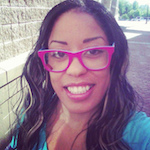 Should I be using work day or workday? I am trying to use a workday function in a calendar, such as =workday(G8,2,)>5 and all it does is highlight the entire row instead of just the weekends. I would prefer to hide the weekends all together.